I love going to foodie events, especially vegan events. 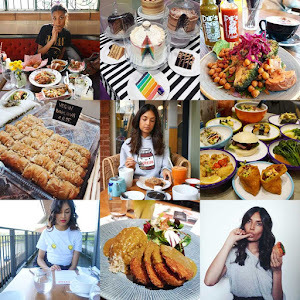 And 2016 was a great year of events for me, the best being VegFest in London. Not only because it gave me an excuse to go to London but because I got the opportunity to try a number of foods I hadn't before and meet vendors I hadn't met before. 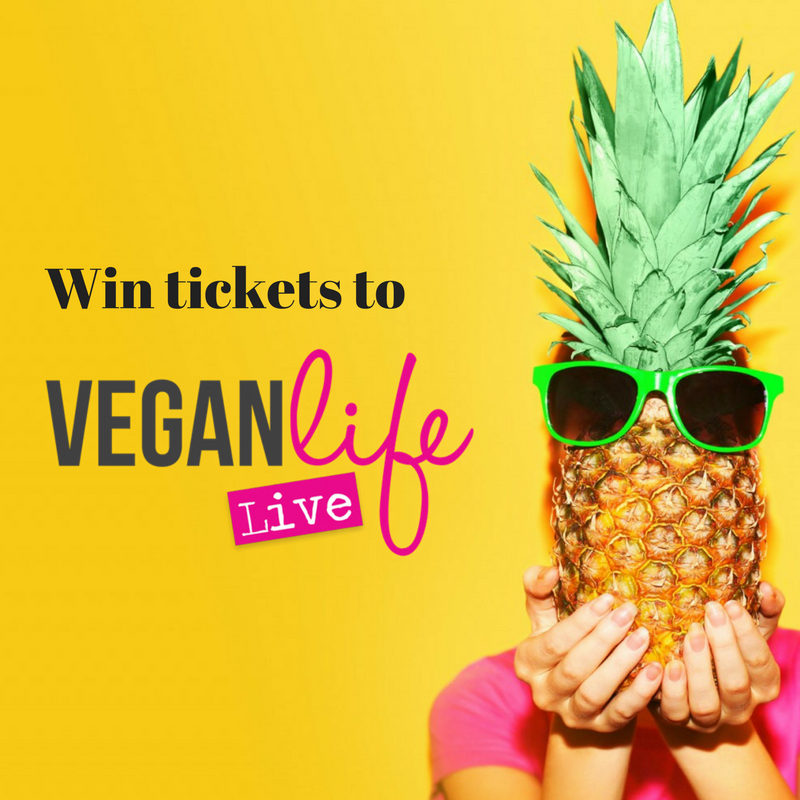 And 2017 is starting off ace with Vegan Life Live, on 7th and 8th January, at Alexandra Palace. It's the first time that this event is taking place and there are a number of reasons as to why I cannot wait. 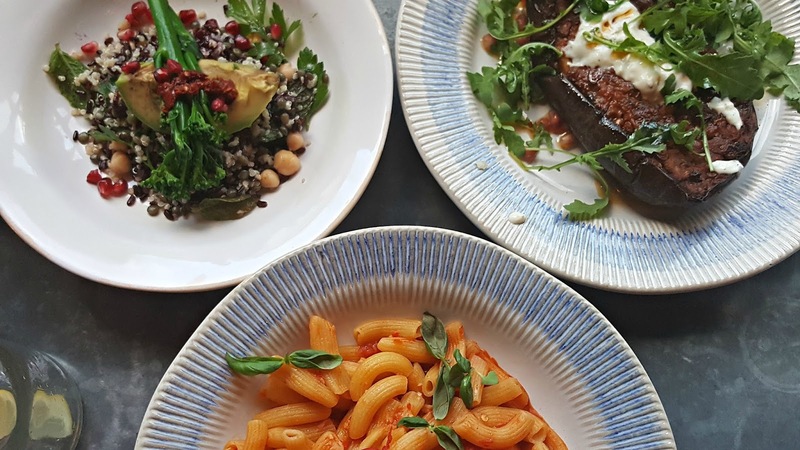 When you have dietary requirements, finding a restaurant where you can have more than one options is the ultimate luxury. 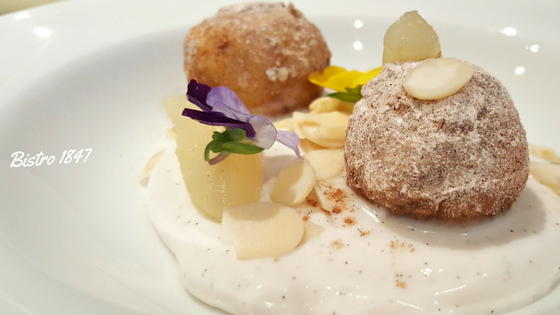 So you can imagine how I felt to be able to get the opportunity to try out the Autumn/Winter Menu at Bistro 1847. 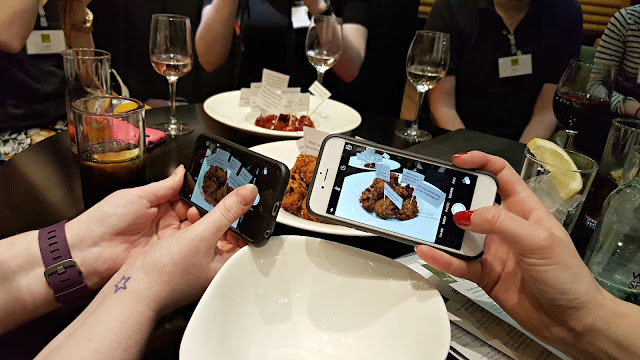 It was a great evening with a three-course extravaganza with a bunch of lovely bloggers. If you are not aware of Bistro 1847, it is located in the Great Western Arcade, which is starting to become a haven for foodies. Having IBS means I can't have caffeine or dairy, which has taken a lot of getting used to. As both were a major part of my diet once upon a time. 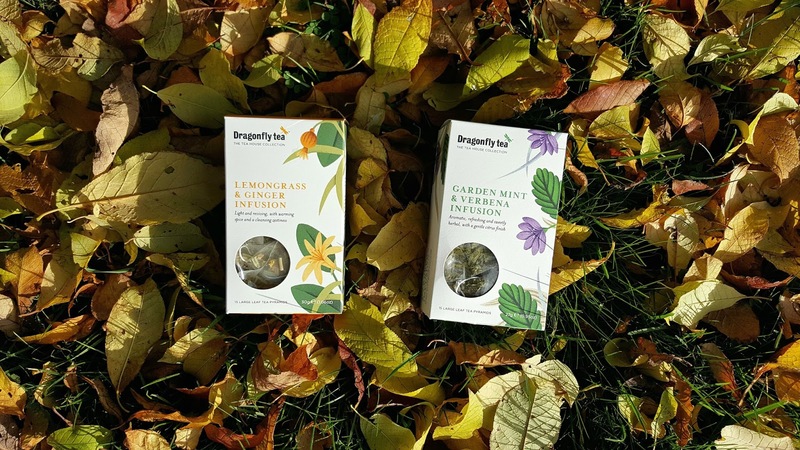 These days, my hot drink alternative is herbal teas, which is normally of the peppermint tea variety, sometimes loose and sometimes in a teabag. So when I got an email from the lovely people at Dragonfly Tea, I was intrigued to see how their teas would compare in comparison to what I normally have. I love Instagram. I really do. For a variety of reasons. One being that it allows me to scope out all the best vegan places in a number of cities, especially London. As well as allowing me to find people that love the same kind of food as I do. With that being said, I have listed my top-5 favourite Instagram profiles. 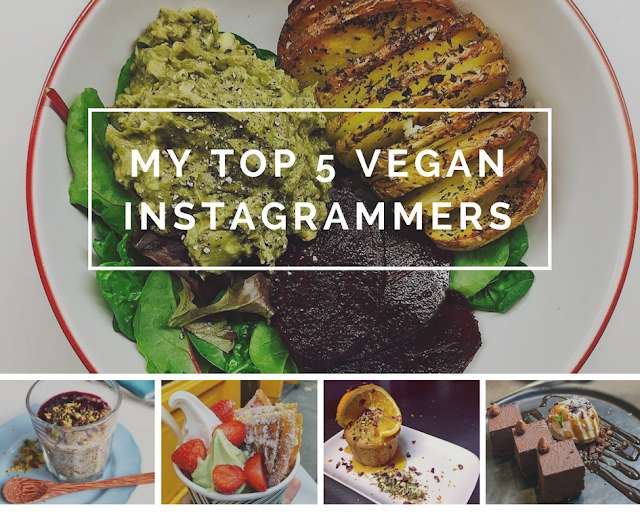 They are the profiles that I always look at, look forward to seeing what they will do next and the profiles that give me inspiration for awesome vegan food. 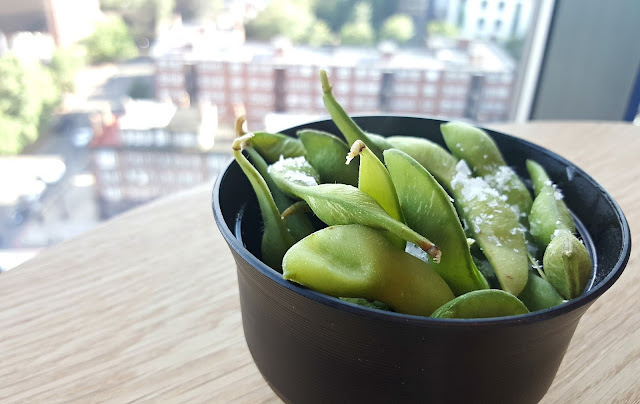 I have been dairy-free for a while now and have just recently become pescatarian too. Eventually, I want to be vegan and these guys show me that it's easier then I think and not ridiculously expensive. 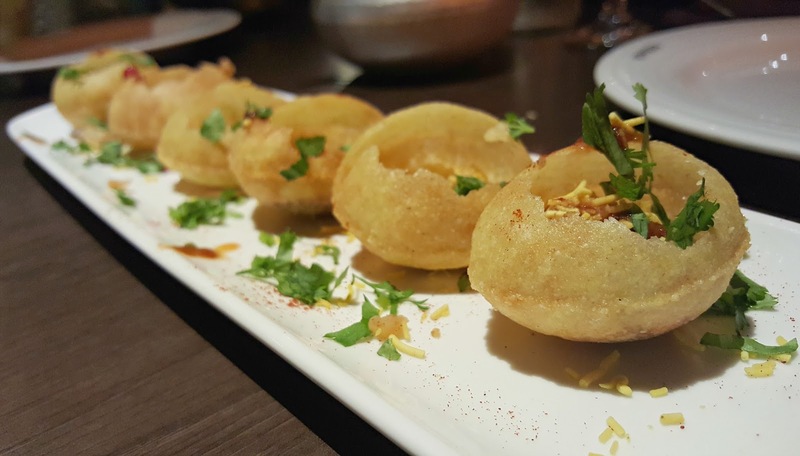 Many people think that all Indian food is heavy, full of spice and highly concentrated in meat dishes. But those in the know, know that this isn't the case. Especially when it comes to Indian street food. As this type of food is flavourful, innovative and there are always alot of good vegan/vegetarian/dairy-free options. Good times for me! 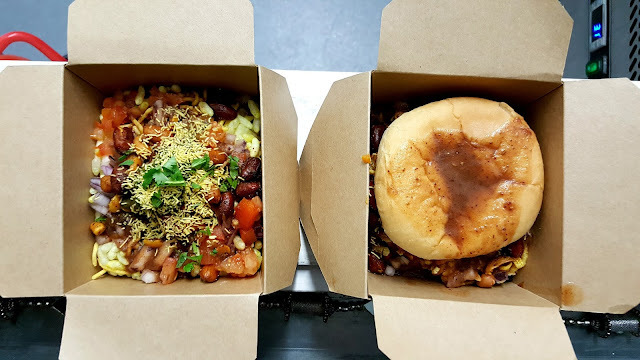 That being said, you would have seen on my Twitter page that I was really excited to try out The Indian Lunchbox for the second time at 1000 Trades. Especially as I enjoyed the Kebabylon residency in September. I love Thai Food. 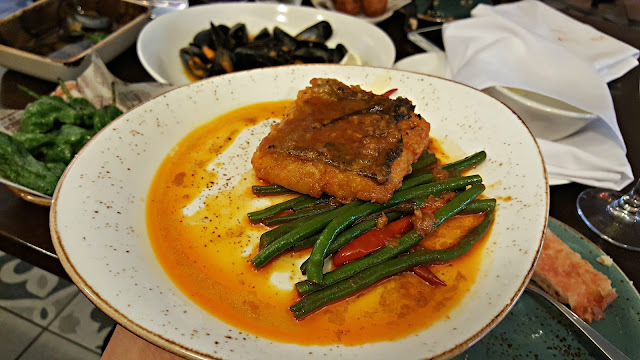 I love the depth of flavours, the way they use tofu and how they deep fry vegetables. So after going to the launch party of Zen Metro a couple months ago, I was wondering how the restaurant would fare. Then I received an invite to try out the restaurant and I did not have to wonder anymore! Can I Get A Rewind? 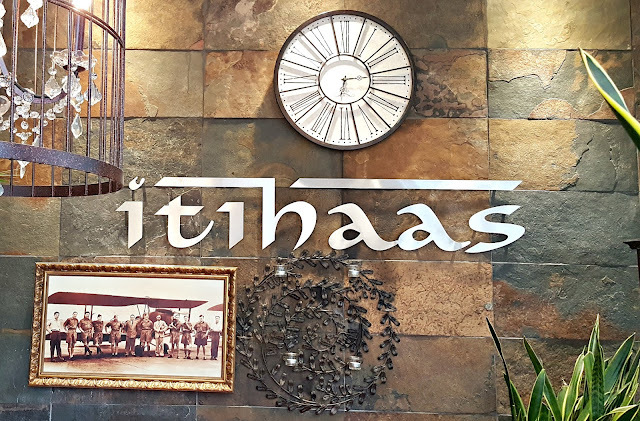 I tried Itihaas for the first time a month or so ago, at an event for their new menu, and wasn't left enthused by their dairy-free choices. For this reason, I was invited back for a sit-down meal to see what they could offer someone with my dietary requirements. Read on to find out how they fared! Everytime I go out to a restaurant, I always ask for a allergen menu. Sometimes they have it and sometimes they don't. But then there are times when luck strikes and they give me a menu that is dedicated to being dairy-free or gluten-free. 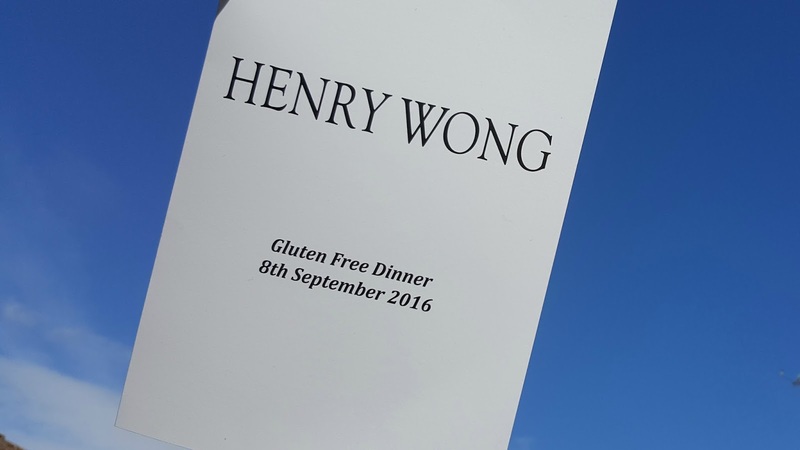 So when I was invited to a Gluten Free Dinner at Henry Wong in Harbourne, I felt incredibly lucky. As you all know by now, I love food and this is reflected in the restaurant choices I make. I prefer places that have substance over style, places that not have the fanciest interior but their food is top notch. You know, those diamonds in the rough. So, an invite to Rofuto threw my usual view into disarray. Would it be able to deliver style and substance and change my usual ethos? Read on to find out. Are You Having a Kebabylon? Working in the Jewellery Quarter has meant that I have been able to try a number of new places. So when I was invited to try out Kebabylon at 1000 Trades, I jumped at the chance. 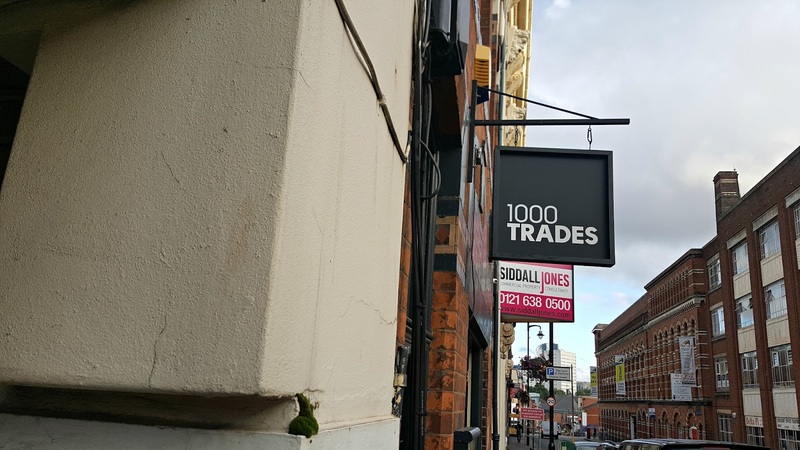 Kebabylon has a 2 week residency at 1000 Trades, of which there is a week left, so read on to see why you need to try it out TODAY! 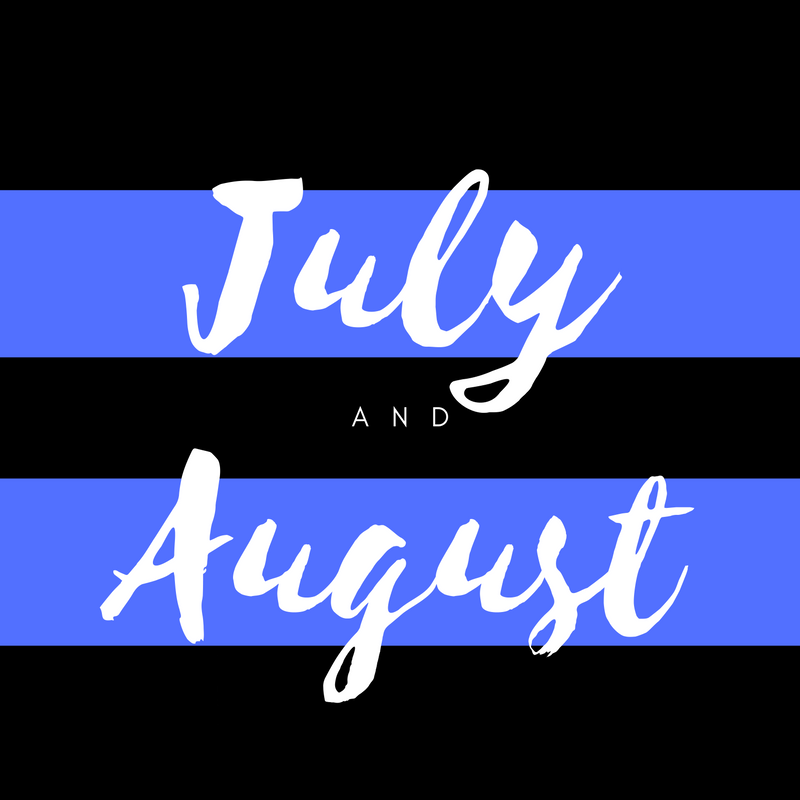 Summer has been super busy and I haven't been able to blog about every single thing that I have done foodie wise in July and August. So here's a summary of the last couple of months. Me and Jamie's Italian do not have the best track record. 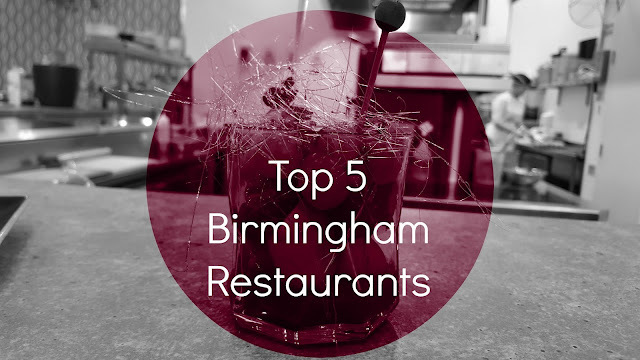 I have been to the restaurant in Birmingham's Bullring 4 or 5 times and only once, it was ok. 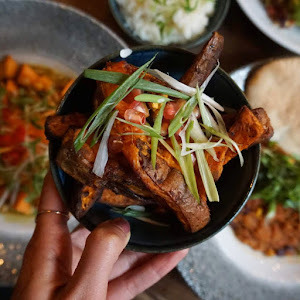 But when I got invited to try out the Evening Favourites Menu, I wanted to go with an open mind and as Jamie Oliver is one celebrity chefs recipes I always like to use, I thought it could pay off this time. It has been 2 years since I went last, enough time to change my impression, right? 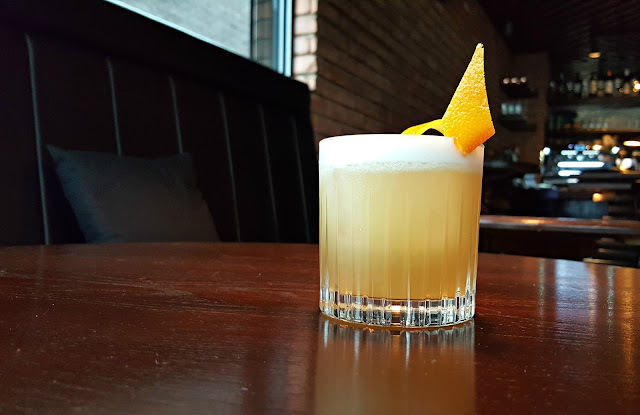 It's not every day I get invited along to try out Birmingham's first New York style speakeasy bar, so I was very happy when I was invited along to try out Bourne and Co. I have been past the location numerous times on my way to Island Bar or The Victoria but for some reason or the other, I haven't ventured in before. God knows why. The bar is owned by Mikey Bourne, hence the name and it's theme is the 1920's prohibition era. As soon as I walked in, I liked the venue. The atmosphere was relaxed and not pretentious, I also liked that they were skulls adorning the room and the colour scheme of brown, black and gold was very pleasing to my eye. I am really selective about the places I go to for a curry, which is probably why I hardly ever go for one. I am of Asian heritage and my mother is an amazing cook, so I know a good curry when I eat one. So when I was invited along to Itihaas to have a taster of the new menu, I jumped at the chance. My mother has been there and enjoyed the food, a great recommendation, so I wondered how they would cater to my dietary needs. French cuisine isn't something I tend to go for, as I feel most of the dishes are full of dairy or pork. 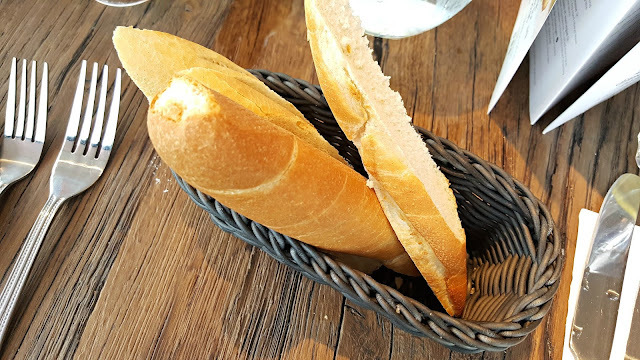 However, it was nice to be invited to try out the newest French restaurant on the block, Bistrot Pierre, because the location and venue looked picturesque. But I wondered if the place had style AND substance. 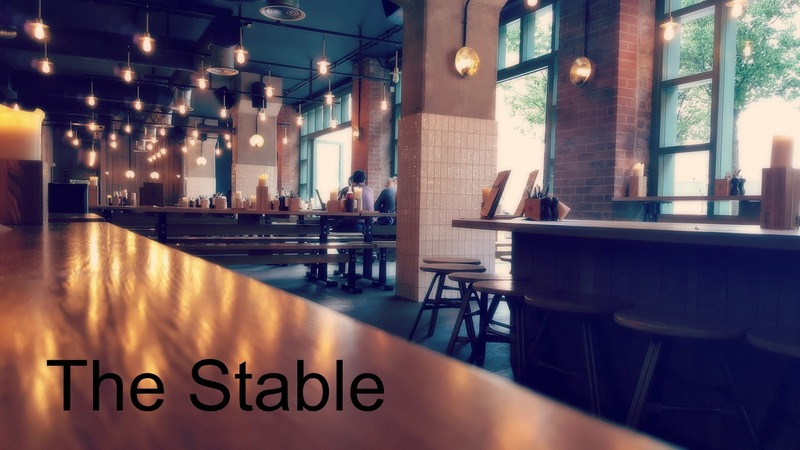 The restaurant is located on the canal-side, just a stone throws away from The Mailbox. The canal views and stunning venue are topped off with a balcony and a porch. 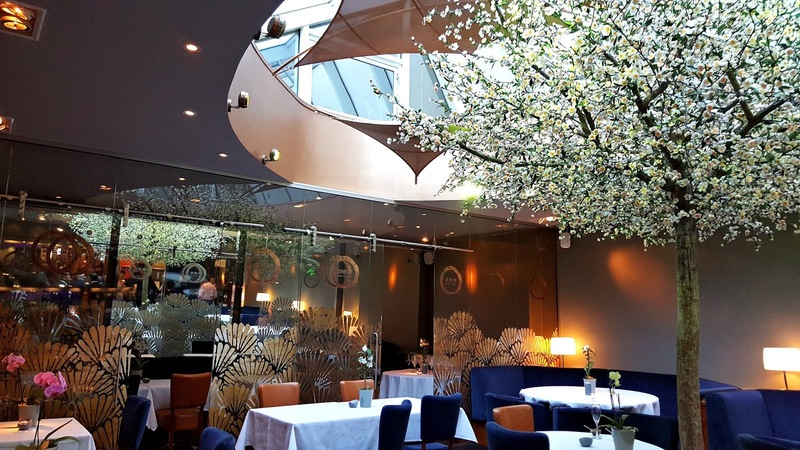 It is the perfect place for date night or for when the weather is behaving. The restaurant encompasses what I think a sleek, modern Parisian restaurant would be like. There used to be a time when I would never have breakfast, I would skip it and go straight to lunch because I like to sleep too much and I wouldn't feel hungry. That was back when I was at school, college and university, now that I am a 9 to 5 gal, things have changed. I have to have breakfast, big or small, decadent or simple, I have to have it! 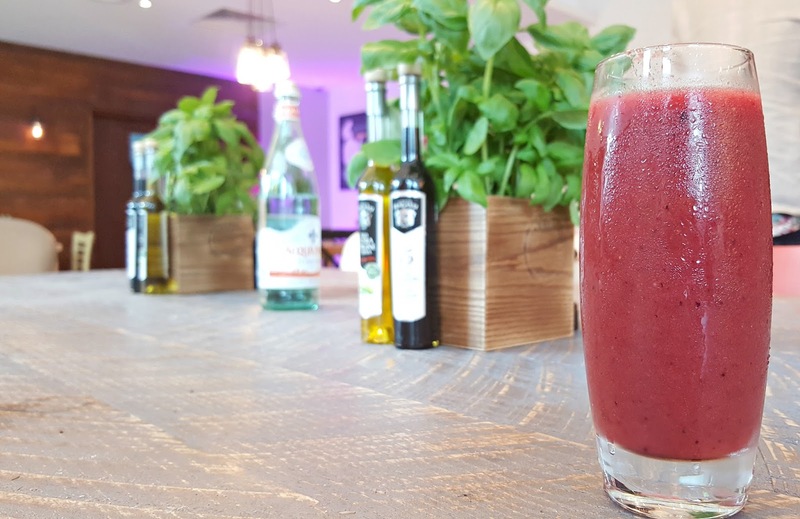 So you can imagine my delight when I got invited along to Bardolino, Marco Pierre White's new venture in The Cube, to try out their Brunch menu at 9am on a Tuesday. 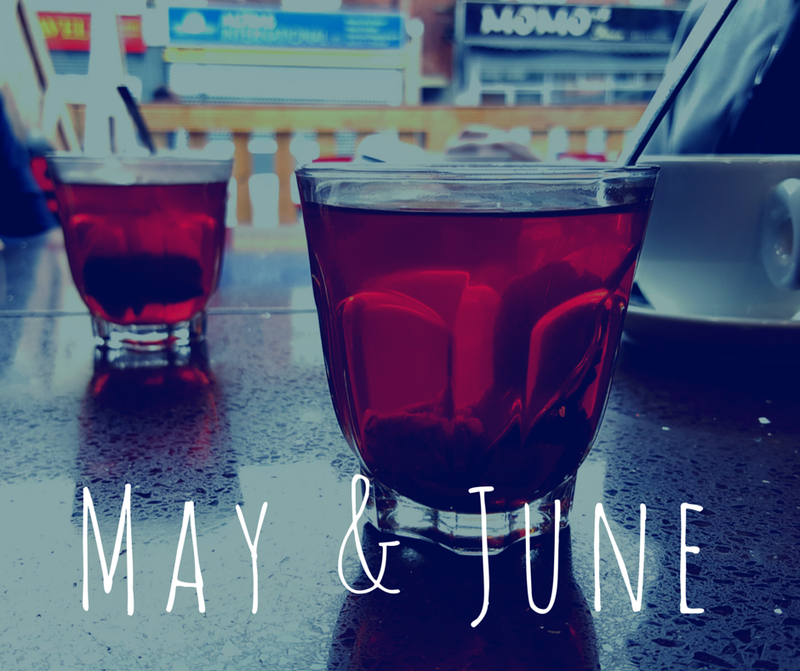 What have been my foodie goings-on to in May and June? It's Friday evening, work is done for the week and you want to go somewhere special for dinner, where do you go? Well, Opus might be a good option! If you have read my blog before you would know that I have visited Barcelona twice and love everything about the city, including the food. 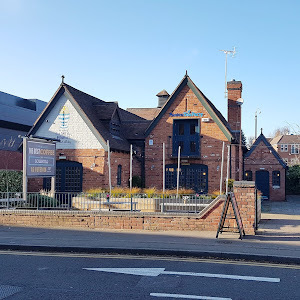 So when I got an invite to go try out El Borracho de Oro, just behind the Morrisons on Hagley Road, I jumped at the chance to delve back into tapas heaven. I love pizza, I seriously do. 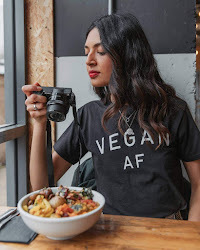 I went through of period of being super healthy and hardly having it and now I do the complete opposite and am looking for the best place in Birmingham that offers vegan pizza, that is good in every way. So you can imagine my excitement when I saw that The Stable were looking for Birmingham Bloggers on Twitter to join them for a bloggers event.I haven't previously dined in The Stable but I have heard good things and was told that they now even offer vegan cheese, YES! 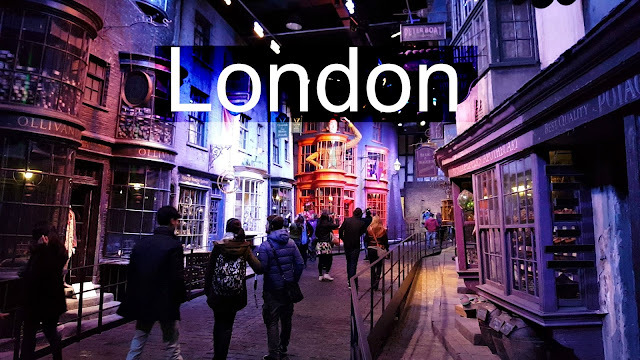 A couple of months ago, my mother and I visited London to have a little foodie adventure and to have a look around Warner Bros. Studio Tour: The Making of Harry Potter. Which was amazing, if you have been already then you know of its brilliance and if you haven't, then you need to go! Dessert places are on-trend at the moment, especially for the Muslim community as it allows families and young people go and enjoy their Friday nights or weekends in an eatery that is a little indulgent and fun. Usually when someone is invited to a dessert place they would be excited about the sugar overload but I normally just think that I will be sitting there with a scoop of sorbet or mocktail looking at everyone's plates that are full of ice-cream and waffles in envy. 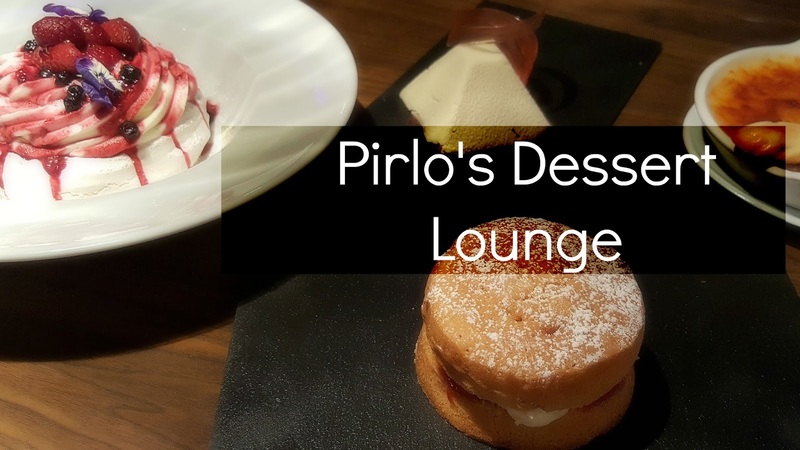 But when I get invited to Pirlo's Dessert Lounge, they specified that they cater to all dietary requirements so I went with an empty stomach and spoon at the ready. Pirlo's is located in Digbeth, at the back of the Cow Vintage Shop so it is easy to get to but you have to know about it to get there. There is a cheap car park near by, as well as some street parking. 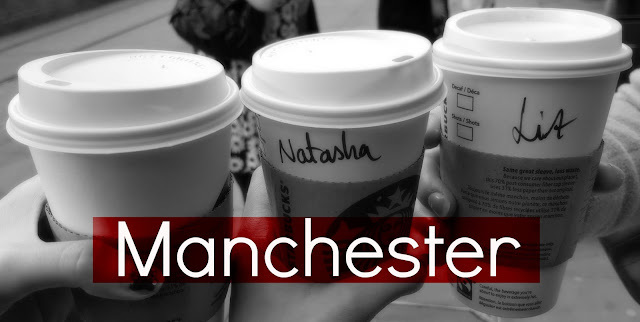 For my birthday this year, my best friends and I decided to visit Manchester for a night out, to catch up and to eat. The night out was ace, to be honest, the three of us could've stayed in our hotel room all night and had a good time, but we went out in our glad rags and Manchester was pretty impressive with its night-life. Anyway, we were staying at the Travelodge Manchester Piccadilly,which was really well priced and a great location to get around in Central Manchester. We went to The Dough, Home Sweet Home and Burger King (which I won't be reviewing as it was our end of the night greasy meal). There are those days where you want to go out for dinner or lunch but where the hell do you go? 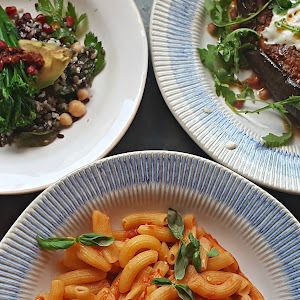 Well these 5 eateries are my favourite places to go to whenever that feeling hits. 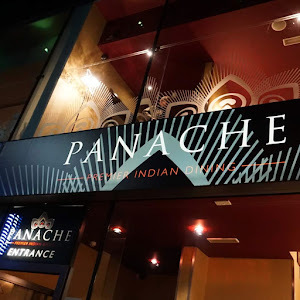 They always deliver great food (awesome vegan/dairy-free/halal options), top-notch service and are located in a convenient place. January occurs at the beginning of every year and is seen as the time to start something new, whether it be a new habit or lifestyle. This is why the Vegan Society have named January "Veganuary", where you go vegan for the month. It can be for any reason, they are endless, you take that pledge and give it your all for the month. Guess Whose Back, Back Again? 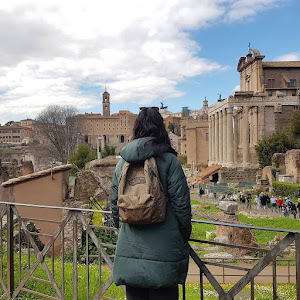 If you know me then you will know that I have been working for the past year as a Social Media Executive, which I did love at the beginning but began to loathe, so it was bittersweet that exactly a year after I started within that role, my job got made redundant. But don't feel sorry for me, I am happy to be moving onto bigger and better things in my life. It got me thinking of job searching rituals, a friends of mine mentioned his was to watch American Beauty, mine is normally to concentrate on a select few roles and edit my CV to suit. What's yours? Why Should Every Vegan Visit The BBC Good Food Show? 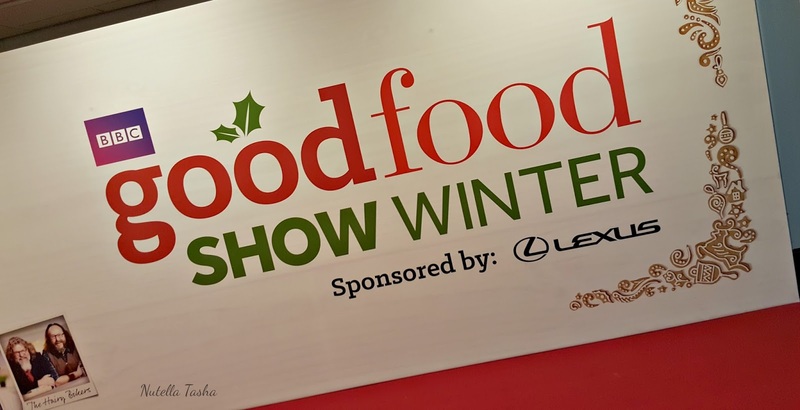 Twice a year I am lucky enough to be able to visit the BBC Good Food Show (GFS). When I first visited, I found it hard to find anything I could buy or even try, but things have changed MASSIVELY! I thought I would round up the top 5 reasons as to why every vegan, dairy-free or picky-eater should visit the BBC GFS; especially as it is due to return to Birmingham in June.